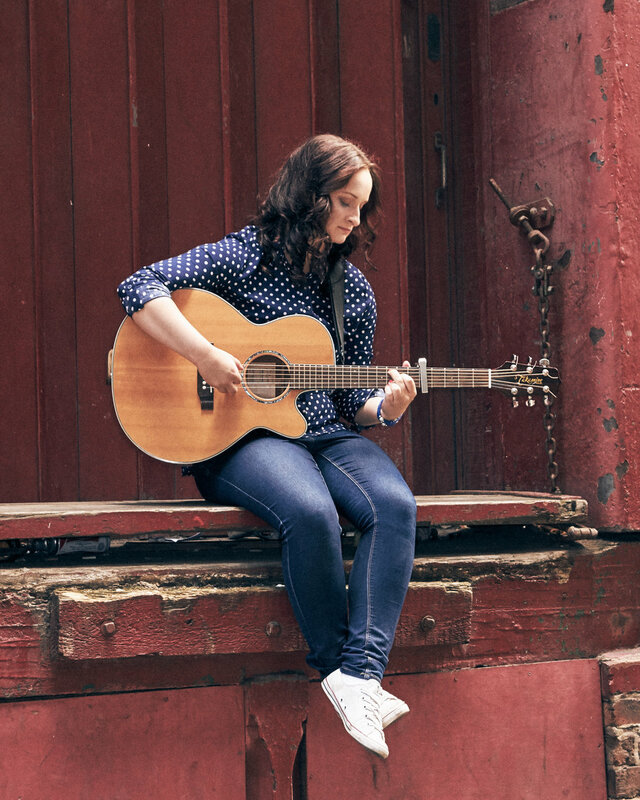 Originally hailing from Accrington in Lancashire, Katie is a singer-songwriter and multi-instrumentalist. 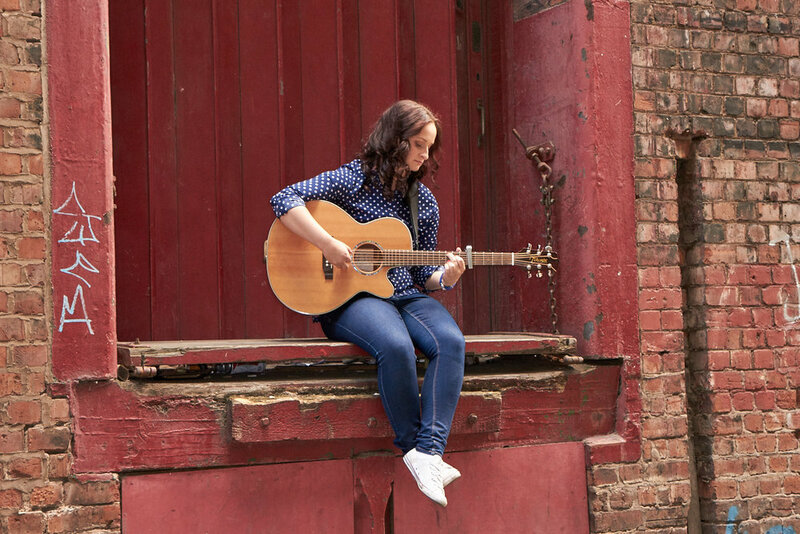 She graduated from the Royal Northern College of Music in 2015 with 1st Class Honours in Popular Music Performance, shortly after which, she released her debut EP; a collection of five self-penned, self-arranged songs, entitled ‘Home’. This project was the culmination of years of writing and arranging and followed on from the release of a Christmas single (‘O Come, O Come Emmanuel’) in December 2014. both of these products are available for purchase in the store. In 2014, Katie was thrilled to be invited to sing at Maddy Prior’s Stepping Stones Festival in Carlisle, and to sing with Maddy Prior live on BBC Radio Cumbria. 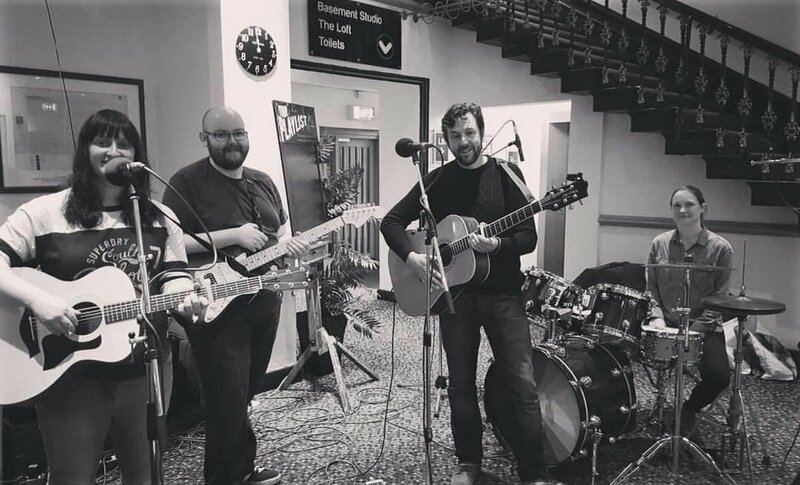 She has also been invited to support artists such as Josienne Clarke and Ben Walker (BBC Radio 2 Folk Award Winners- Best Duo), Treasure Fields, The Travelling Band and John Bramwell of I Am Kloot. Katie has also been fortunate enough to be featured as a soloist on BBC Radio 4’s live Sunday Worship programme, and as part of numerous Daily Service broadcasts. 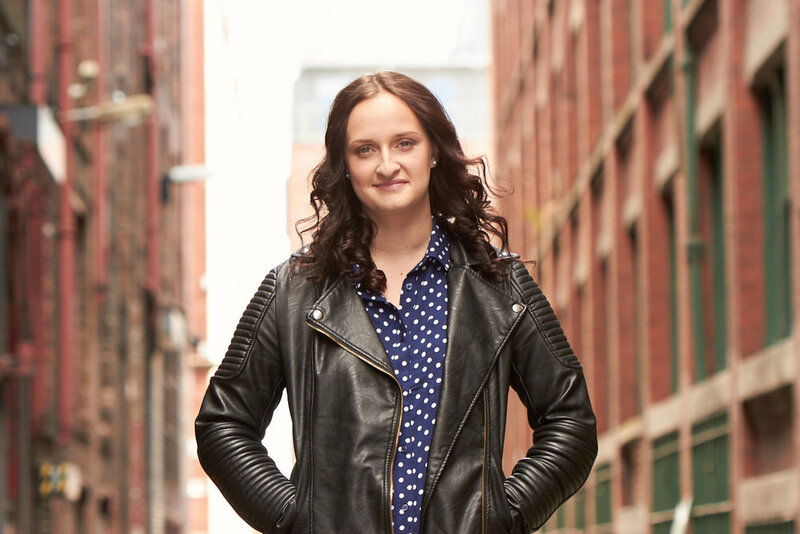 She has also performed for various charity concerts, and was privileged to be invited to perform as part of the Manchester Day celebrations in 2015 AND 2017 RESPECTIVELY. 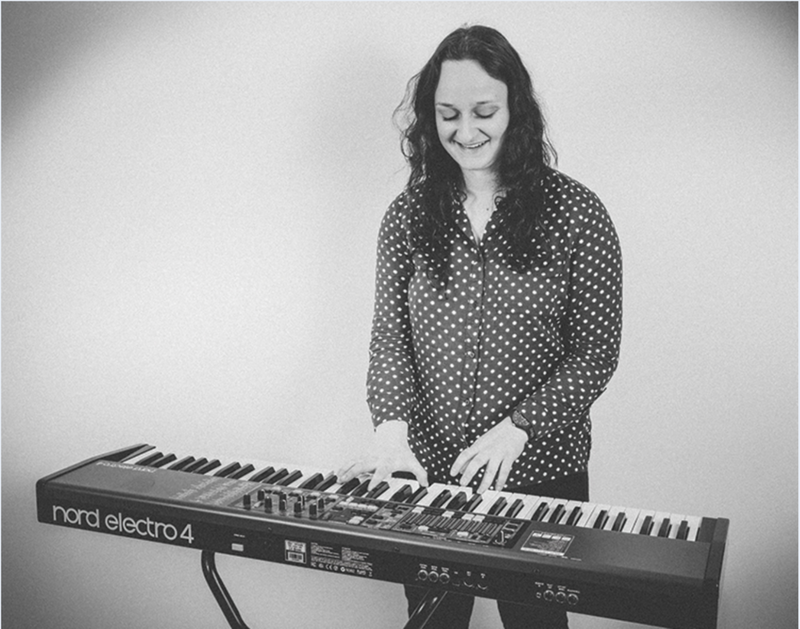 THROUGHOUT LAST DECEMBER, KATIE RELEASED SOME NEWLY RECORDED ARRANGMENTS OF CHRISTMAS CAROLS, BOTH TRADITIONAL AND MODERN, AS PART OF THE EMMANUEL LIVE SESSIONS. IT IS KATIE'S HOPE THAT THIS WILL BECOME A REGULAR PROJECT. 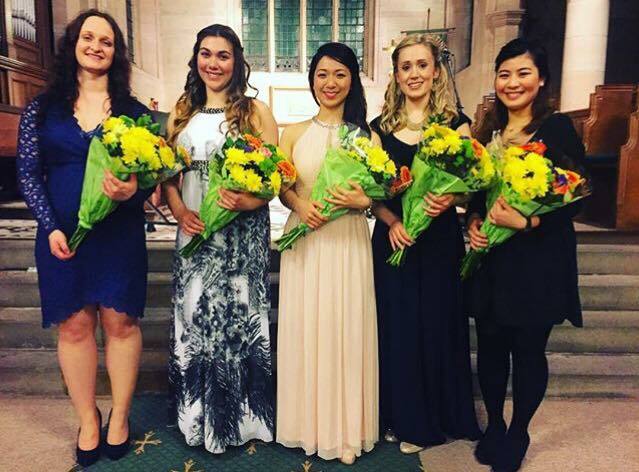 SHE IS ALSO EXCITED TO BE ENTERING THE SECOND YEAR OF HER POSTGRADUATE STUDIES AT THE ROYAL NORTHERN COLLEGE OF MUSIC IN SEPTEMBER THIS YEAR. SHE FEELS VERY HONOURED AND GRATEFUL TO BE THE RECIPIENT OF A HELP MUSICIANS UK IAN FLEMING AWARD for the first year of her studies, WITHOUT WHICH, HER POSTGRADUATE STUDIES WOULD NOT BE POSSIBLE.